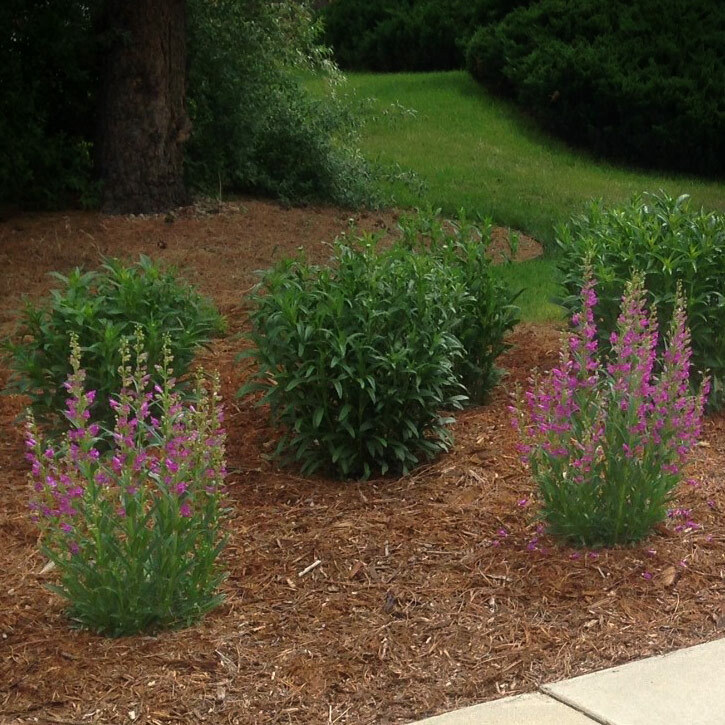 Penstemon is December 2016 Plant of the Month – Glacier View Landscape and Design, Inc.
DECEMBER: FOR SOME COLOR, PERHAPS PETER PIPER PICKED A PECK OF PRETTY PENSTEMON! Oh, the Penstemon. When it comes to xeriscape landscapes, nothing beats the beauty and resilience of the Penstemon species. But, since there are over 250 species of Penstemon in North America, this discussion will only detail the ones used predominantly in Boulder Colorado landscapes. They were first described in the mid 1700’s and have gained popularity as an ornamental throughout the centuries. Today, in the west, they are a great source of color and interest due to their drought tolerance and limited soil requirements. They will flourish in rocky, well drained soils as well as more loamy rich soils. The plant sizes and shapes, as well as flower color and display are highly variable, though many have a drooping flower that resembles a small bell. They will attract pollinators including bees and butterflies, though some of the blue and purple colors are more apt to promote bee pollinators than others. Several species are sold regularly as perennial garden showpieces, including Husker Red Penstemon developed at the University of Nebraska and named after their mascot and is pictured here, as well as Prairie Dusk and Blue Buckle. They can be planted in masse, or they can be grouped in 3’s or 5’s in a more formal perennial garden arrangement. They can be layered, since heights range in size from a few inches to several feet. Other common varieties include Elfin Pink, Coral Baby, Rondo, Scarlet Bugler, Wasatch, Firecracker, Prairie Jewel, Rocky Mountain, Pike’s Peak Purple and Red Rocks. Requiring little moisture, well drained soils, and even rocky or gravel soils, Penstemon are a great addition to a perennial rock garden. They often seed themselves in if let go to seed over the winter, and will often survive from the main plant for many, many seasons. Pruning of dead and dormant leaves and flowers will help encourage healthy growth the next season, and some will flower twice in one year if pruned early enough. Plant a few or several flats in your perennial garden soon to enjoy the explosion of color in your landscape. Find out more about our local Boulder, Colorado area landscape design and installation services and check us out on Pinterest for more of our photos.